The TSUTUMU Card Case was brought to life based on the Japanese custom of wrapping valued items carefully. 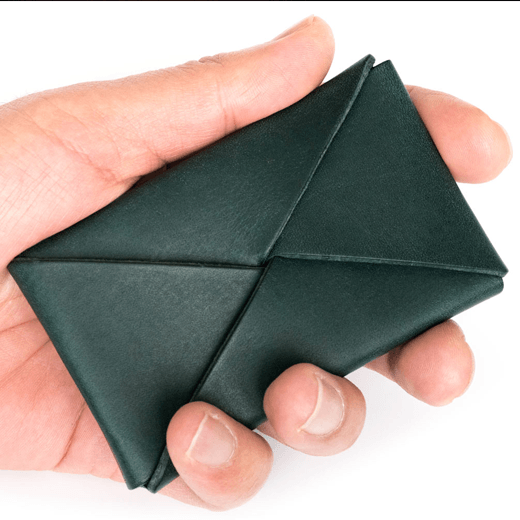 It is made by beautifully folding a piece of high-quality leather without using a single piece of fastening material, like origami. TSUTUMU was designed to gently wrap your valuable business cards.